Product-181 (unofficialy known as "An-181") with s/n "CCCP-190101" is an experimental aircraft that was designed in the ASTC Oleg Antonov in Kiev at the end of 1980. Project target was create and test channel-wing, (invented by american Custer in 1920's) for short take off, and mostly completed, but not finished and closed after end of USSR. Last edited by u2fly on Tue Aug 09, 2016 10:28 pm, edited 1 time in total. I read the Wikipedia page. That's an interesting concept. I wonder if they could make one that could take off vertically and then use another engine at the back for propulsion and steering. 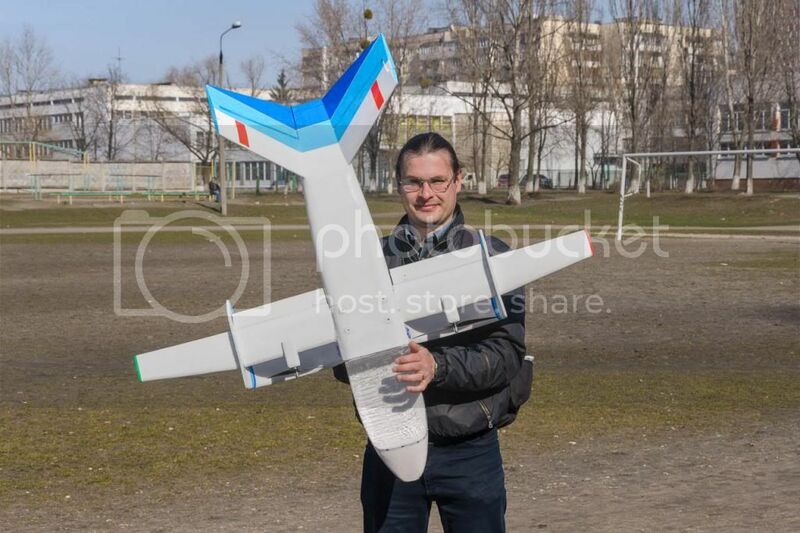 Here is very good illustrated topic about creating RC model of this airplane on russian forum. Use online translate for link bellow!